Mo is an extremely focused as well as punctual and adaptable. He is always diligent , discreet and professional and has found that honesty with a positive flexible attitude has drawn the clients to love him! 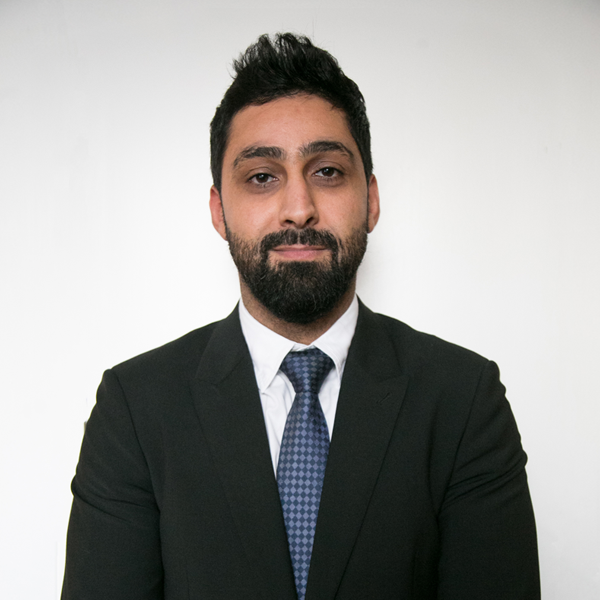 Mo has an extensive knowledge of the London area previously worked with a full range of luxury vehicles he also speaks two languages, Arabic and Iranian he is a great leader and a team player. He believes to give a bespoke service, you must add something which cannot be bought or measured with money, and that is sincerity & integrity. 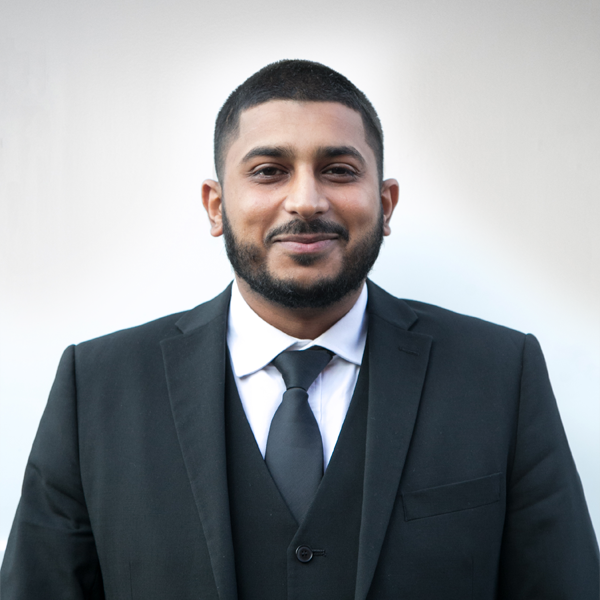 Fahim is a highly motivated individual, self driven and very time efficient who has vast experience in the transport industry. 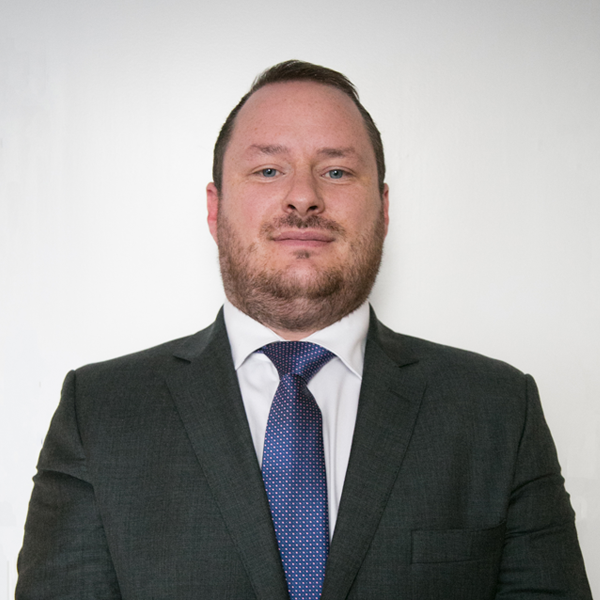 He says ‘I take great passion and pride in every job and customer service is paramount to myself and AZ Luxe hence when the opportunity arose to work with such great people it was difficult to turn down’. We at AZ Luxe, including Fahim, form a great team with over 50 years of experience between us after all teamwork makes the dream work. Robbie is a born and bred Londoner. He has over 15 years of driving experience. 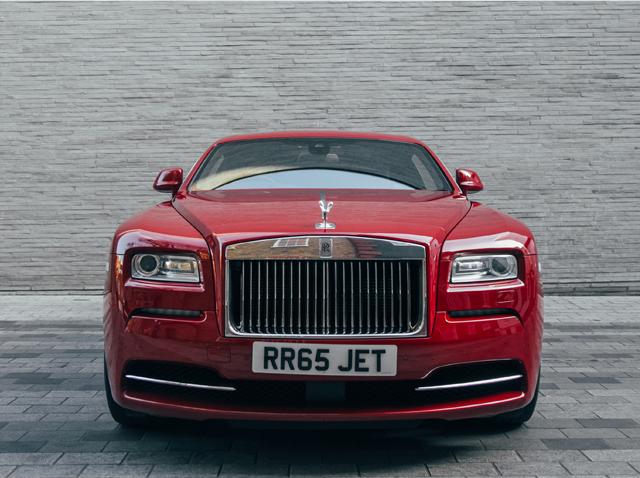 He also has a strong background in driving HGV’s and has experience driving a wide variety of luxury vehicles. He is a very discreet and professional individual, polite, friendly and always willing and able to go the extra mile. Robbie, although new to the company, has been a great asset to our team and has almost always been requested for returning clients. 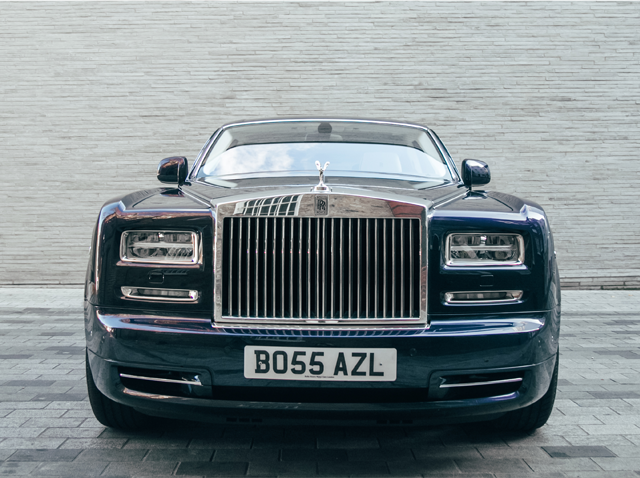 Here at AZL we offer in house training and will have our chauffeurs give you a one-on-one should you get through the final stages of joining our team. They will always arrive 15 mins earlier then the agreed pick up time. They will always keep the track of any flight status. They will always keep their ID’s with them. 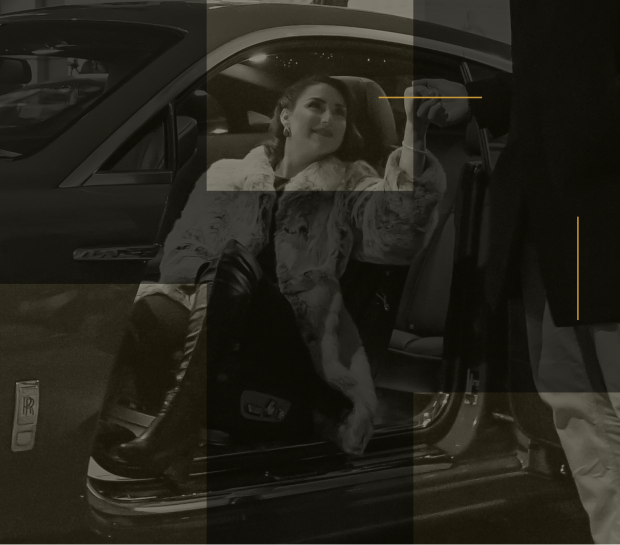 They will always meet and greet clients at the airport arrivals, holding an iPad with the guests name and your company logo. They will always open doors for clients, ladies first of course. They will always assist the clients with their luggage. They will always advise the client of the estimated journey time. They will always ascertain the clients music requirements in the vehicle as well as the climate temperature. They will always drive in a safe and careful manner. They will always be smartly presented wearing either a black, navy or grey suit, white shirt with black/navy blue tie with black polished shoes. They will always be well groomed and neatly presented in clean and well fitted uniforms. 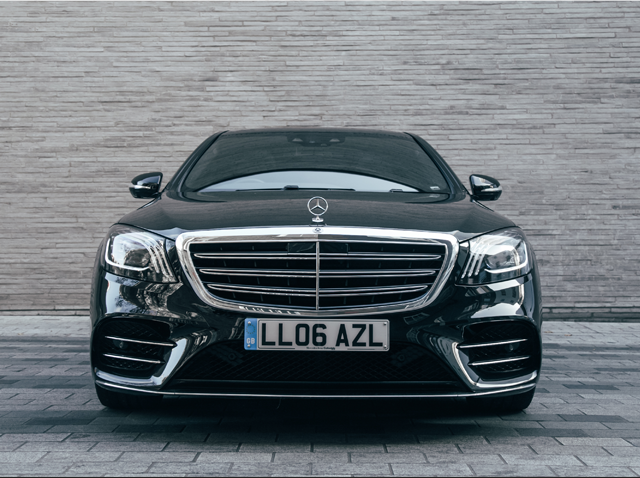 We are in a unique position as one of the few London chauffeur companies to own our fleet outright. This means that our standards are set by our team, knowing full well that any feedback we receive can be directly applied instantly. It also means we can offer a more personalised chauffeur service. 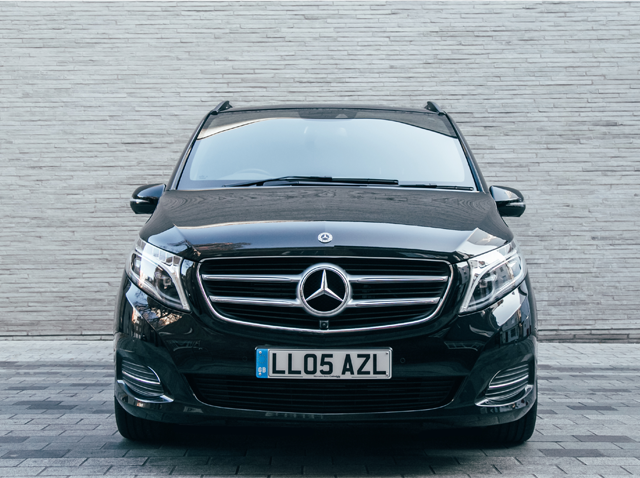 Our vehicles aren’t just available for chauffeur services either.